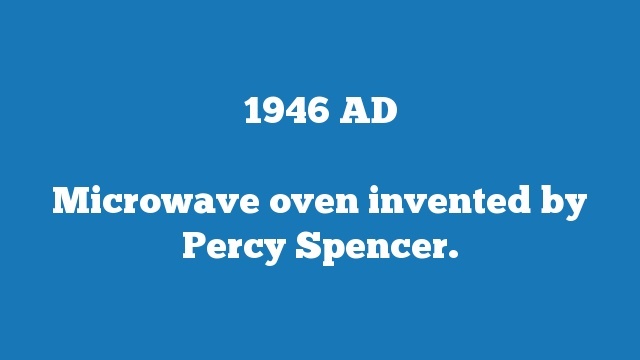 Microwave oven invented by Percy Spencer. 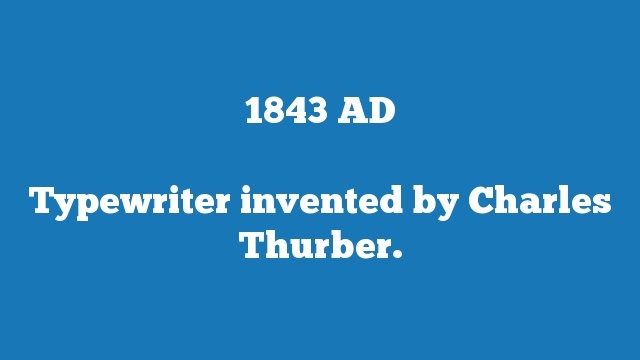 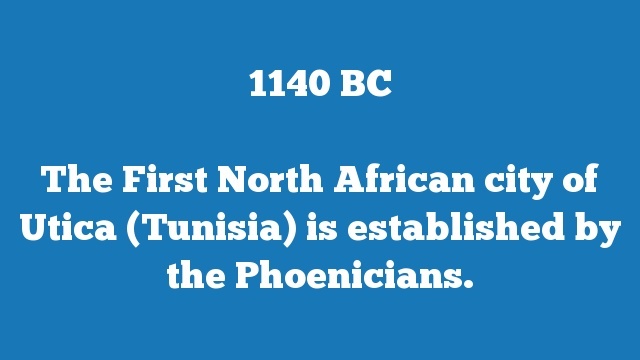 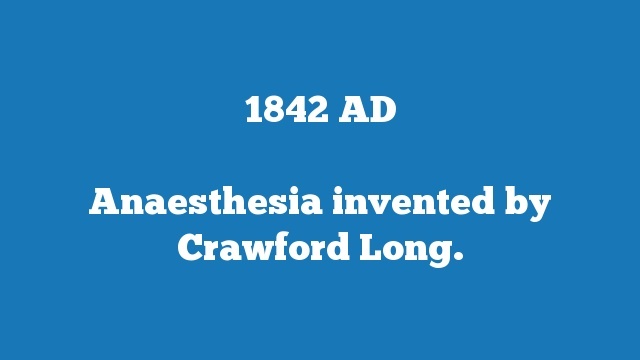 Anaesthesia invented by Crawford Long. 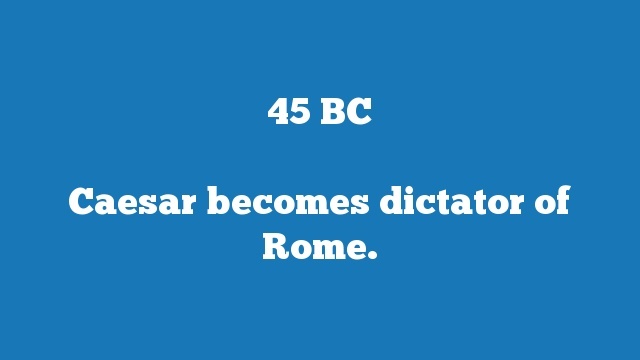 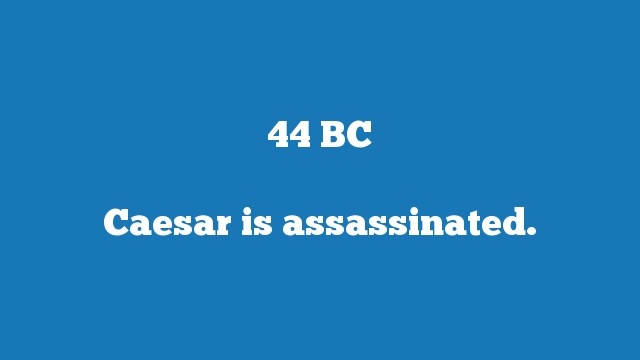 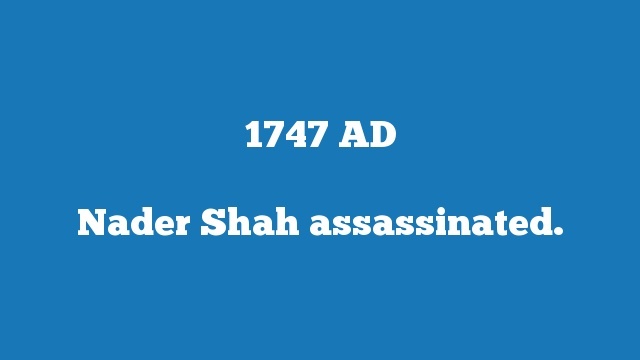 Caesar becomes dictator of Rome. 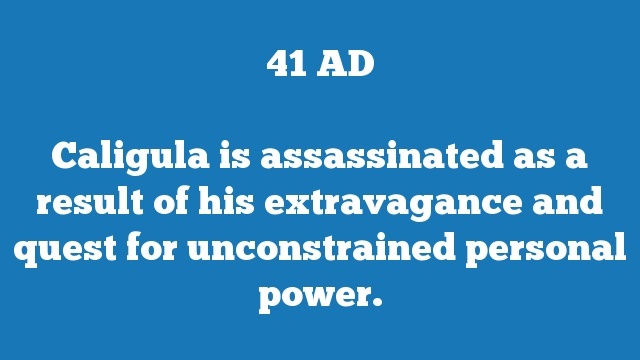 Caligula is assassinated as a result of his extravagance and quest for unconstrained personal power. 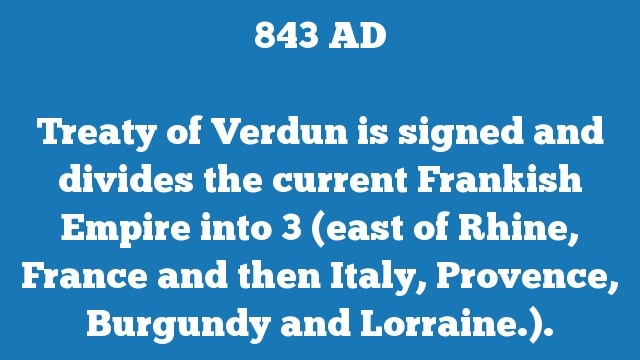 Treaty of Verdun is signed and divides the current Frankish Empire into 3 (east of Rhine, France and then Italy, Provence, Burgundy and Lorraine.). 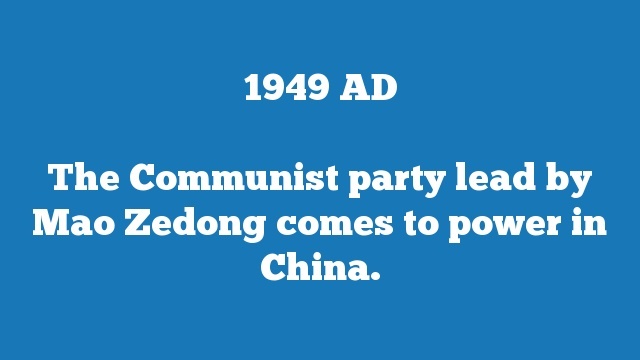 The Communist party lead by Mao Zedong comes to power in China.